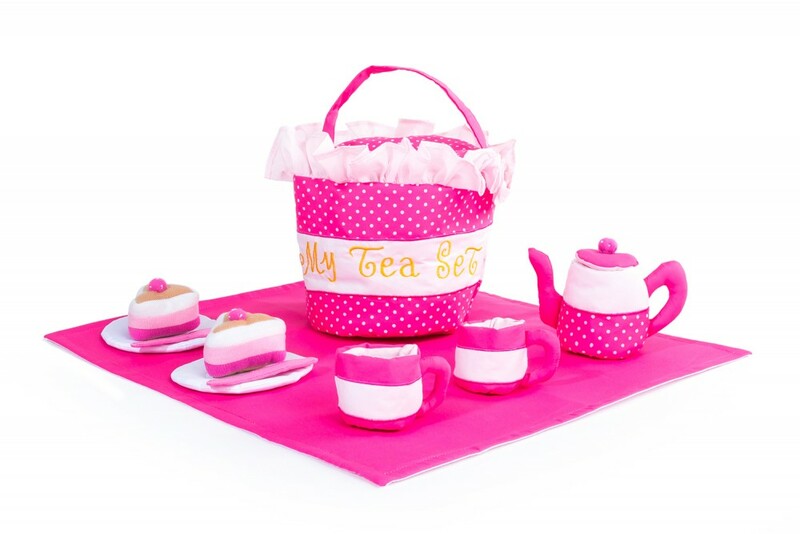 A lovely way to act out afternoon tea with this pink My Little fabric Tea Set. 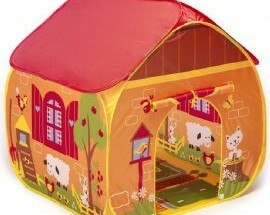 It all fits into its little hamper and inside is a tablecloth, a teapot, 2 teacups, 2 plates, 2 slices of cake and 2 spoons. 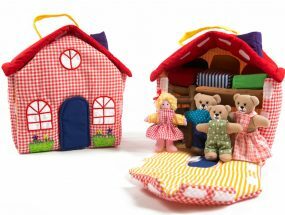 Our lovely My Little fabric Tea Set is such a fun way to hold your dollies’ tea parties. 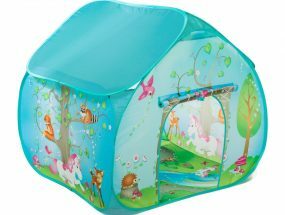 Everything fits into the little carry bag with a lid secured with velcro which pops up on each side and a handle so you can carry it around to your picnic place.